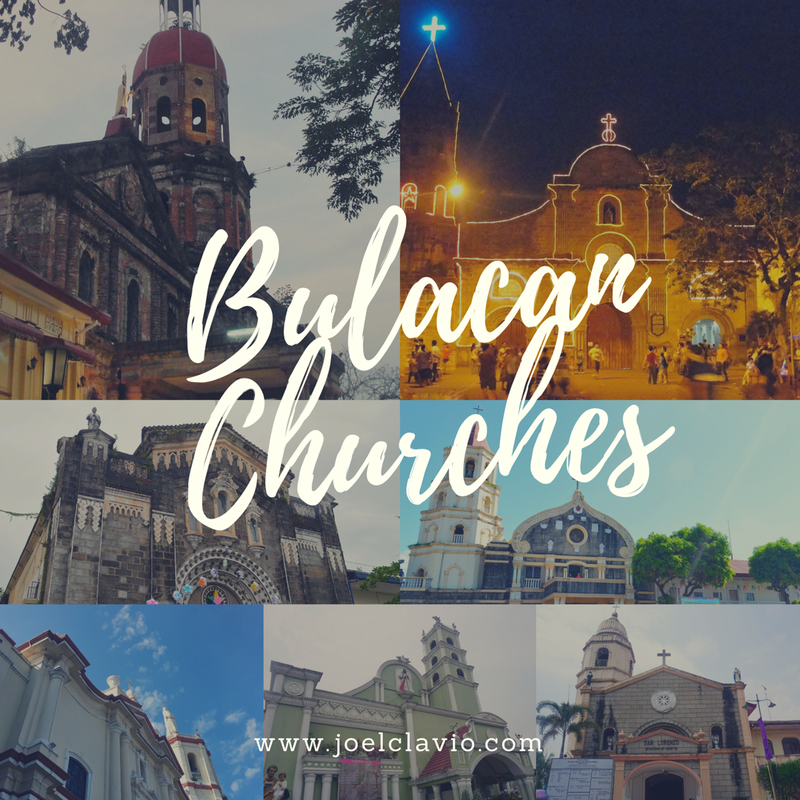 Bulacan is home to century-old churches which provide a great contribution to the historical and cultural heritage of the Philippines. Even though some churches were damaged by an earthquake, burnt by the country's conqueror or destroyed by fire, the churches were rebuilt and renovated to its present state and beauty. 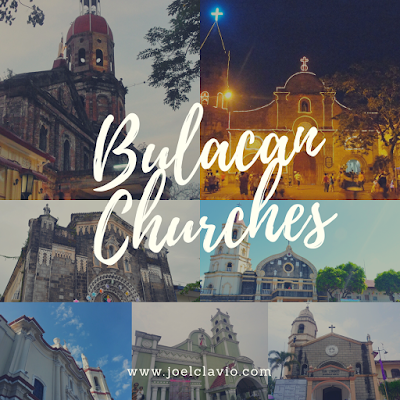 Here is the list of Bulacan Churches you may visit during your Visita Iglesia this Holy Week. Cafes and restaurants are sprouting like mushrooms in the recent years in the province of Bulacan most especially in Malolos, the province's capital city. Coffee shops became a popular venue for business meetings, quick get together with family/friends or some alone time studying for school, watching movies/series or listening to music while sipping your favorite drink. Each cafe has its own well-crafted menu from their signature coffees, ice blended beverages, cookies, cakes, salads and sandwiches, pasta dishes and some are even offering rice meals to attract more customers and create loyal ones. 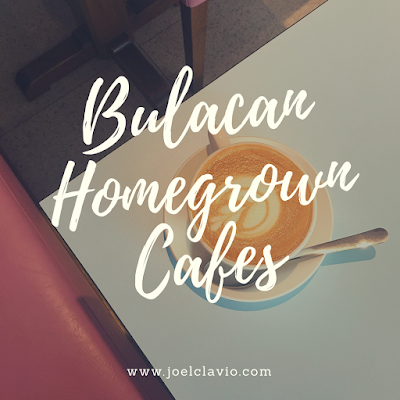 Here is a list of Bulacan's highly recommended homegrown cafes based on my personal experience. An ancestral house in Bulacan is now the center of attraction in Calumpit because of the Christmas decor display. Casa Tetangco was renovated and first open it's door to the public in 2015 thru the efforts of Father Von, the youngest son of the Tetangcos. The Christmas museum showcases colorful Christmas trees, giant Santa Clauses and Christmas villages. Other items include memorabilia of Father Von from his travels around the world like Starbucks mugs, mechanical displays, Coca-cola and M&M's toys. Pahiyas is a thanksgiving festival for the bountiful harvest and to honor the patron saint of the farmers - San Isidro Labrador. This is one of the most colorful festival in the Philippines which is being celebrated every 15th of May in Lucban, Quezon. It showcases houses decorated with colorful kiping (leaf-shaped wafers made from rice) with palay, fruits, vegetable and plants. Every year, the Pahiyas route changes to give way for other household to participate in decorating their houses. 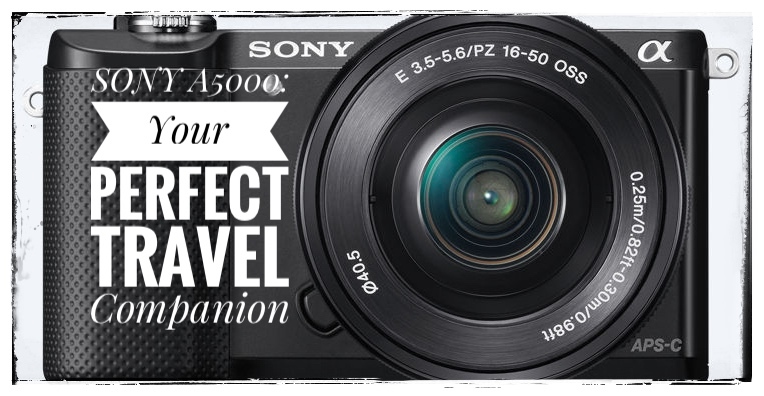 Last year, I've crossed out another item in my travel bucket list. I joined Huglet Travel and Tours Pahiyas Festival tour package for Php 899.00 with some of my officemates slash travel buddies. The activity is a one day tour exploration on the streets of Lucban, Quezon plus side trips to Nagcarlan, Liliw and San Pablo in Laguna. It's summer time once again and the best thing to do is to dip in the cool water to beat the heat of the scorching summer sun. If you need a quick getaway with family and friends, you do not need to go far away from Manila to celebrate summer. Bulacan may not have white sand beaches and crystal clear blue water but it will offer you relaxing pool resorts for your next affordable summer getaway. 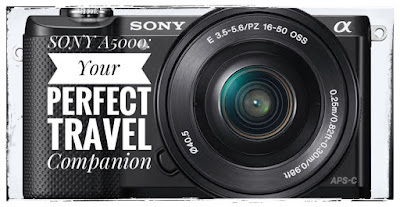 Majority of travelers nowadays prefer to travel with their backpack than carrying heavy and bulky luggages. Backpacking requires a skill to pack all the important things you need for your entire trip inside a small bag. Baguio City is one of the most famous out of town destinations outside Metro Manila for families and group of friends because of its cool climate and picturesque places. 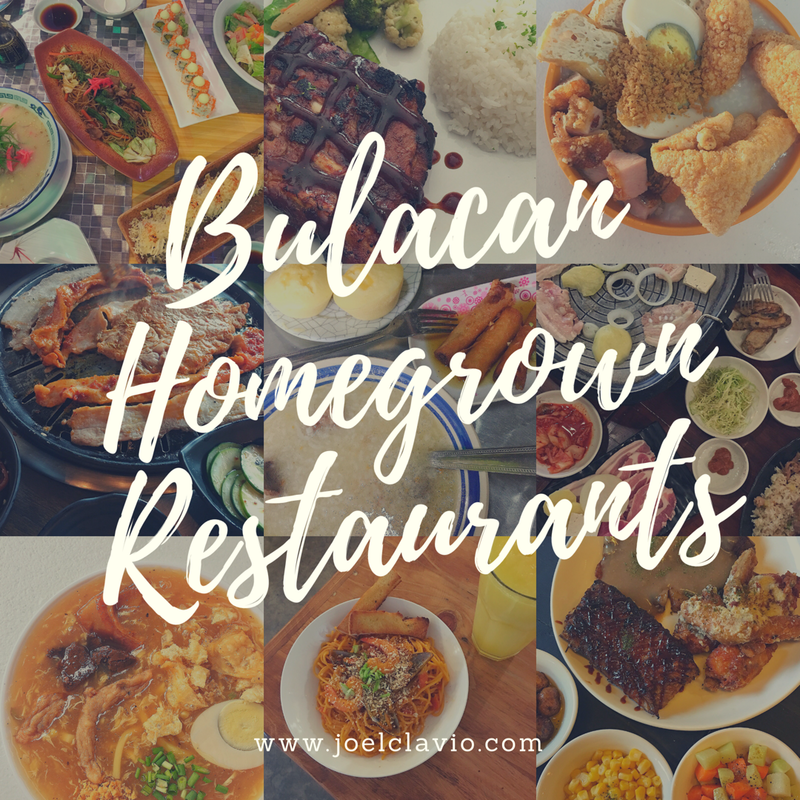 Aside from it's popular tourist attractions like horse back riding in Wright Park, boat sailing in Burnham Park and strawberry picking at the strawberry farm, Baguio is also home to different worth trying restaurants. Here are the list of the restaurants I've visited during my stay. Friday is the last day of workweek for most of us, this is the day we normally have lunch out with friends and officemates. We spend almost or more than the accumulated lunch expenses from Monday to Thursday (Agree? haha) because we usually treat ourselves for the hard work we've for the whole week. 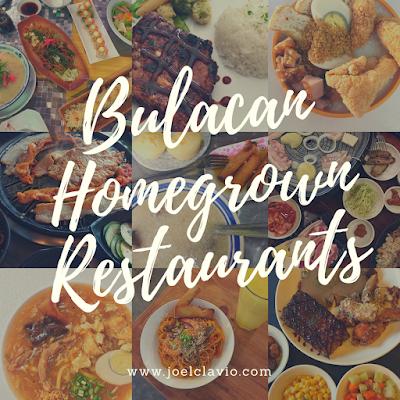 With the competitive Makati food scene, it's really hard to decide which is the best place to spend your hard earned money. Thank God for OpenSnap, a photo dining guide application utilizing the full OpenRice content from one million restaurant across Asia in just a simple click.